Aus den Kategorien Bitcoin, Blockchain, Money Money ! 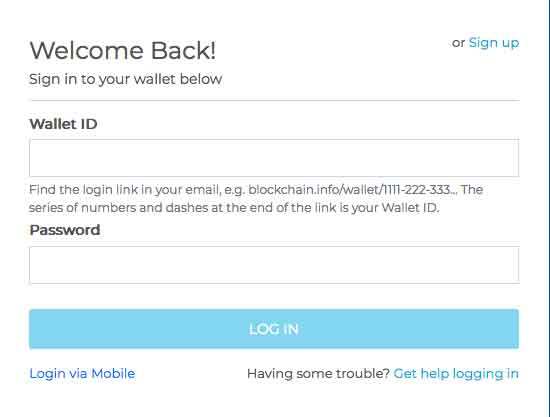 Your password has expired to sign in to Blockchain. As a preventative security measure, we sometimes cancel passwords. Copyright © 2018 Blockchain Luxembourg S.A. All rights reserved.